Do You Have an Aging Life or GCM Ethical Dilemma of Serving Wealthy Entitled Clients? Targeting concierge clients puts geriatric care managers in a double bind. As a social worker, nurse or health professional practicing aging life or geriatric care management, the catch 22 you fall into is offering limited access to care management. Serving only the upper 10% was not part of our training. It was not part of our social belief system that all members of the community should have access to social and health care resources. But aging life or geriatric care manager chose to run a for profit business that depends on the top 10%. Thus a paradoxical situation where geriatric care managers find themselves with contradictory goals. Limiting access to geriatric care management to the upper 10% leads most Aging Life or geriatric care managers to an ethical dilemma. Should we limit resources? Most nurses and social workers who are aging life or geriatric care managers came to the field with inner core beliefs that health care should be available to all elders, yet they chose to start a business.They had a caring model. So here ‘s the rub. That business cannot prosper if the aging life or geriatric care manager does not have long term concierge clients who can pay for it. The federal government does not fund the profession, so elders have limited access. Should you be part of this? Here is the ethical dilemma. 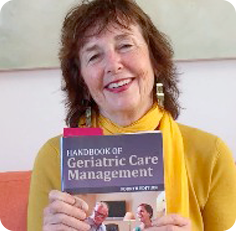 It turns out that you must serve clients long term to make your aging life or geriatric care management thrive. Learn more about how to solve this double bind. 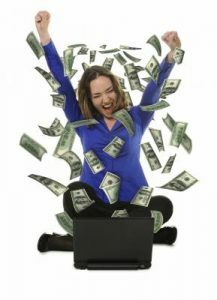 If You are a Concierge GCM -Do You Defer to Your Wealthy Clients Demands? If you target concierge clients do you have to defer to all their needs and be subservient? Let’s look at the Concierge Physician. Learn more by signing up for my upcoming free webinar August 23, 11 PST. 10 Must Haves for Care Managers Serving Concierge Clients ? Anticipate the transferential and counter-transferential issues that will arise in the work with these families. Care managers must be clear that they are right for a particular entitled family or must know where and how to refer them to some other practitioner. If the care manager is practicing from within a group practice or firm, he/she must make a clear assessment as to which of the staff are the best for the case. 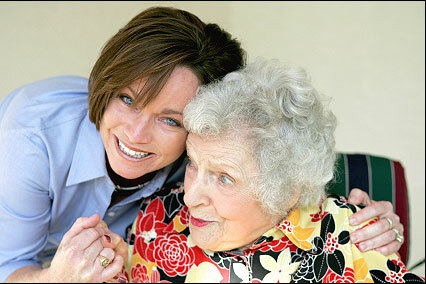 A good initial match between care manager and family is vitally important. Patience, timeliness, empathic listening, and action-orientation are mandatory in working with the entitled. Often these families want the “best care manager” and require that the senior staff member or a principle be assigned to them. Can the care manager or on of his/her staff tolerate being devalued in the service of the entitled family’s narcissism? Ensure that the care manager’s caseload is varied and that he/she has time to devote to each member of these families. If any practitioner has too demanding a caseload or one in which the predominant characteristic is the difficult-to-serve or heavy care client/family, he/she will not be able to bear the emotional and time burden of an entitled family.